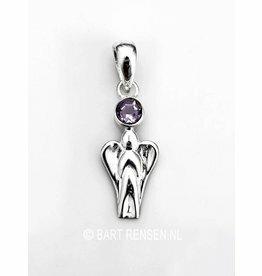 Angel pendants can guide us on our path. 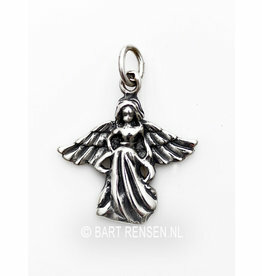 Angels warn of danger, lead by difficulties, heal and comfort. 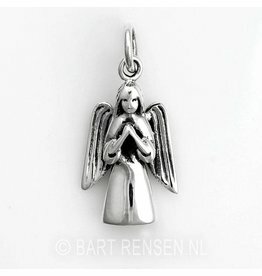 Belief in Angels come in many cultures and religions, in many forms and as many meanings. 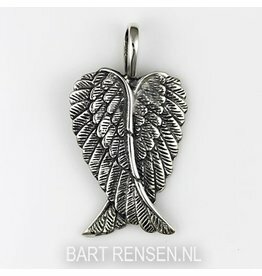 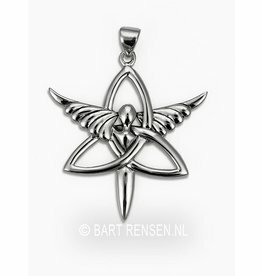 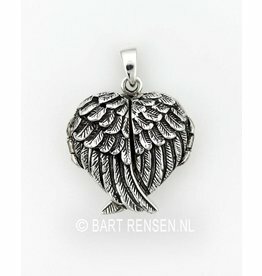 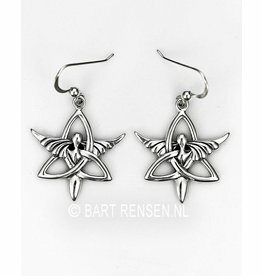 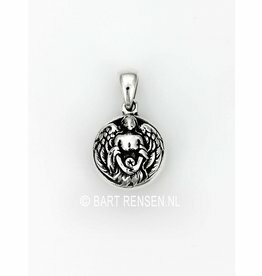 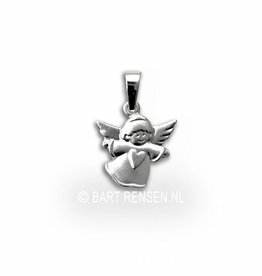 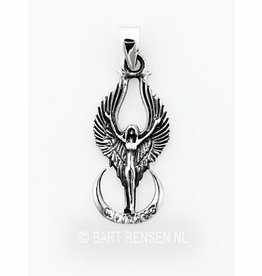 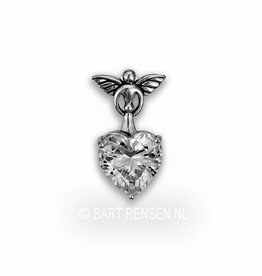 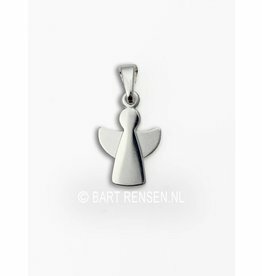 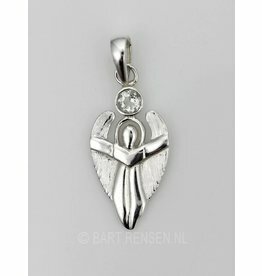 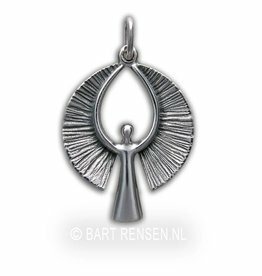 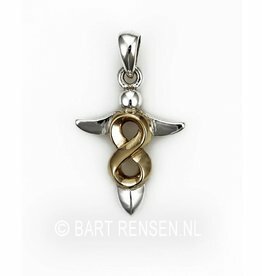 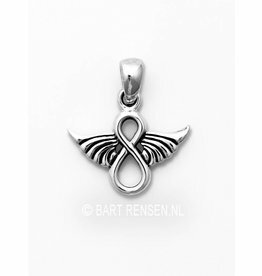 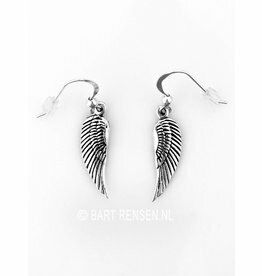 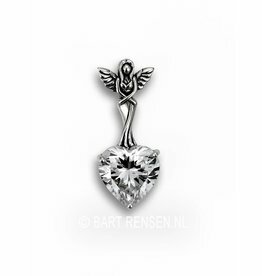 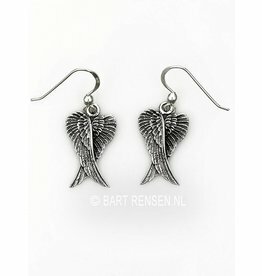 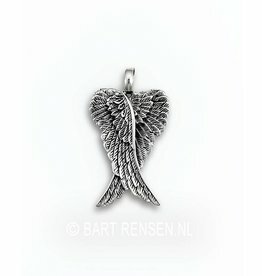 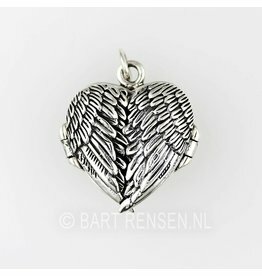 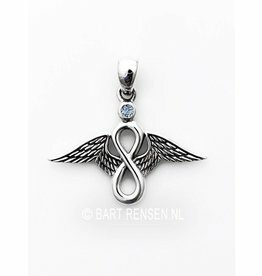 Angel pendants are made in silver, considered also in gold.